Included in your day trip ticket price is a delicious made-from-scratch lunch buffet served at Osier Station. 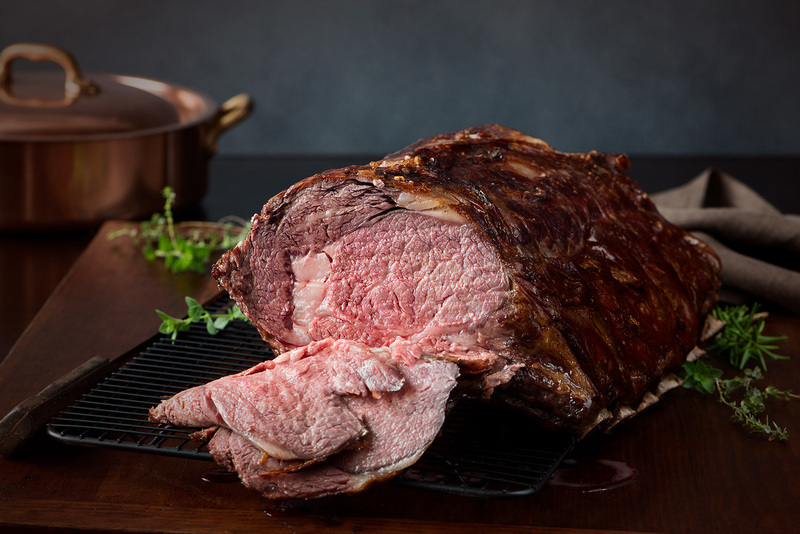 Choose from a complete turkey dinner or a savory classic meatloaf dinner, both with all of the sides and homemade bread. A generous salad bar is also available, and one may choose among our daily rotating specials that may include soups, stews, casseroles, BBQ, Mexican and Italian dishes, vegetarian, chicken, beef or pork dishes. 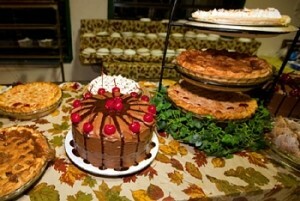 Our desserts are made fresh daily and include pies, cobblers, and our famous triple chocolate cake. There’s something delicious for everyone. Visit our calendar of upcoming Special Trains learn more about our sunset dinner trains and Osier dinner train, all of which which include a complete Prime Rib dinner with the ticket price. If you have special dietary restrictions or just have questions or concerns about the menu, please contact Toltec Gorge Catering Inc. at toltecgorge@aol.com.